Shopping Centre located within an established, densely populated residential location in Swords. Boroimhe Shopping Centre is situated in North County Dublin approximately 1.2km south of Swords Village and 2.0km north of Dublin Airport. 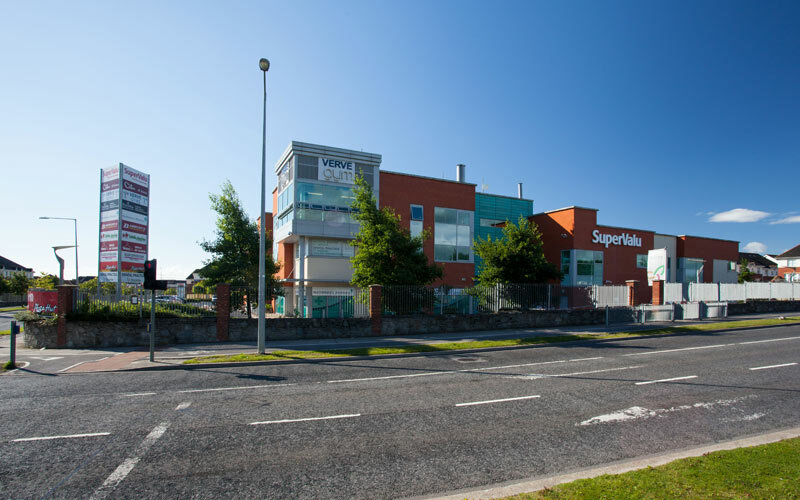 The Shopping Centre is located within the established densely populated residential location of Boroimhe immediately west of the R132 and south of Swords Centre. Swords is the capital of Fingal and is a thriving town with large industrial, commercial and educational facilities. The Swords population as per Census 2011 was 36,924 of which Boroimhe forms part. The Boroimhe area was initially developed in the late 1990`s. The area accommodates in excess of 2,500 family homes with the shopping centre providing neighbourhood retail and service facilities. The centre enjoys excellent profile onto this busy junction and thus benefits from significant passing vehicular traffic.